To prevent the dreaded "I'm bored" being mouthed, a fun regime of hide-and-seek, episodes of Peppa Pig and eating chocolates off the Christmas tree was planned. Before this glut of irresponsible supervising commenced however, we went to check on my other small charges, my three little Orpington's that live at the bottom of my garden. Making sure my girls don't get bored over the winter months is important too. With shorter days and generally miserable weather, giving the girls something to peck at in their run or scratch around for can avoid issues like feather pecking or the feared "grumpy" chicken. It's also a little job that, during the winter months, we do regularly here at Flyte so Fancy HQ. A bored chicken is an unhappy chicken, but luckily there are plenty of things available to keep your hens happy. 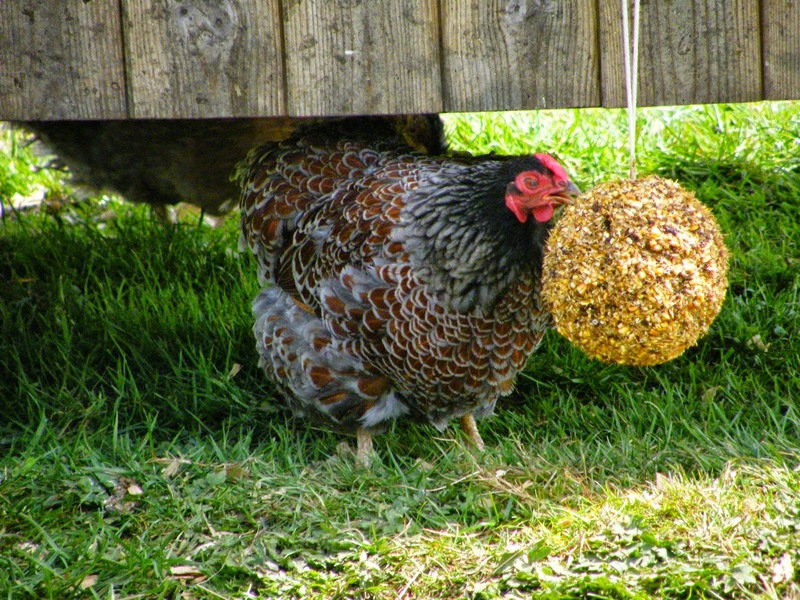 The FSF Boredom Buster Pecking Ring is a tasty treat, made from wheat, seeds, fruit and molasses, perfect for hanging in your hen's run to give them something to peck at. The FSF flock absolutely love them. My old poultry keeping book tells me that molasses was often used in old feeds to aid digestion and will give your girls an energy boost during these winter months. The Natures Grub Blends range is a great treat to give your girls. Coming in three flavours, Fruit, Herb or Vegetable, each one is a nutritious blend stuffed with stuff good for your hens. I have a tub of the Herb Garden Blend for my girls and the blend of cooked and whole cereals, as well as garlic granules, dried mint and dried oregano, all of them perfect for putting a spring in my girls step. Of course, the perennial favourite of any of self respecting chicken, is a lovely bit of Mixed Corn. Fed as late morning or afternoon treat, it will give them both an energy boost in the cold weather and provide hours of entertainment as they scratch around for that final elusive bit of corn. Consisting of 70% wheat with barley, maize, peas, oyster shell and grit, it has everything that a chicken loves and is great for providing them with a balanced diet. With all this food around to distract them, your hens might be after a spot of exercise to help keep them in fine fettle. The Chicken Jungle Gym is a sturdy, free standing activity centre, complete with a ramp and a ladder, hanging points for treats or feeders, perches at staggered heights and a little roof for shelter. 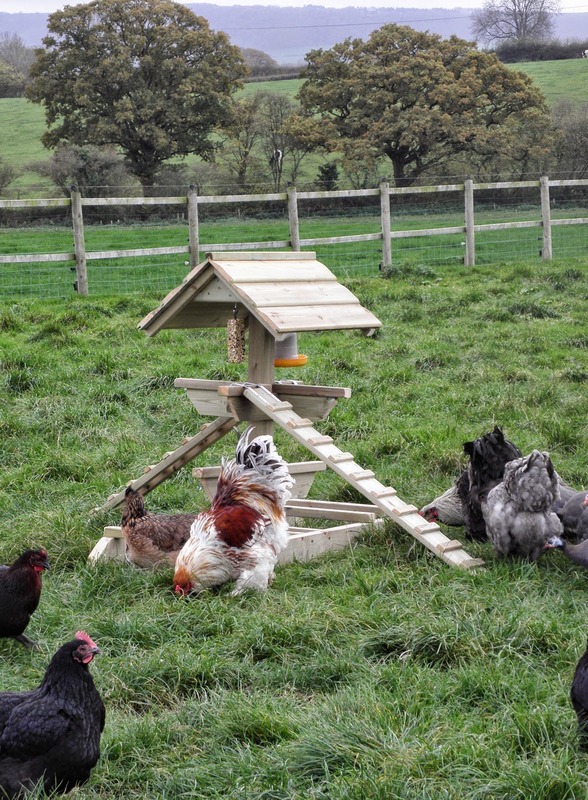 Providing hens with something to climb on, is a great and simple way to alleviate boredom in your flock. 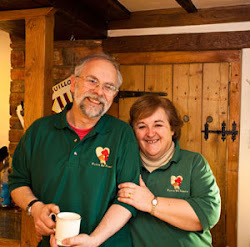 Keeping your chickens happy during the long winter months is relatively simple to achieve, however if you have any questions (or even your own tips) why not leave a comment below or speak to a member of our team on 01300 345229. Yes, I am singing "Let it Go" to myself. Super post thank you...our girls do have a hanging treat and late afternoon corn treat, which we put in little balls that release the corn when they push it around...they have this in the garden or their run depending on the weather..a few years ago my husband built, what we call their 'playstation'..they jump up on it a lot and perch there! Sounds ideal for your chickens Carole!